Lee | Scholar Hero Blog | Geniuses Welcome. 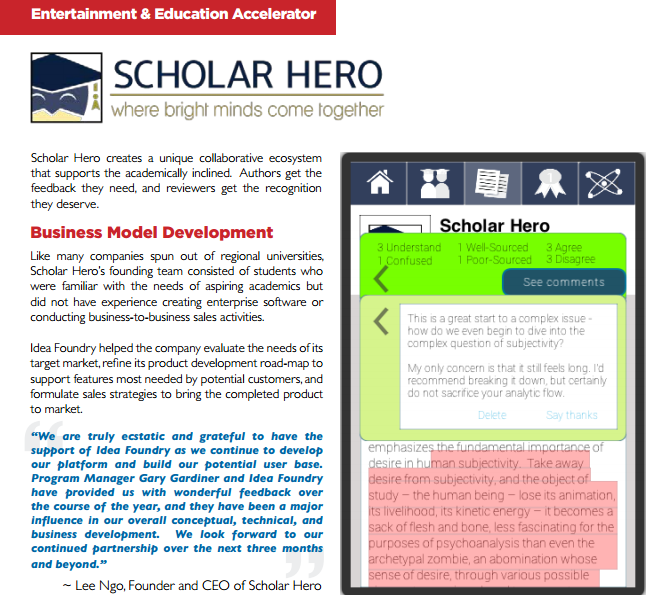 Scholar Hero is accepted into the Idea Foundry’s Entertainment & Ed Tech Accelerator Program! Amazing news for Scholar Hero! 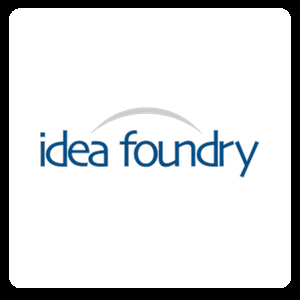 On November 5th, 2013, we have accepted our invitation to join the Idea Foundry’s Entertainment & Ed Tech Accelerator Program! 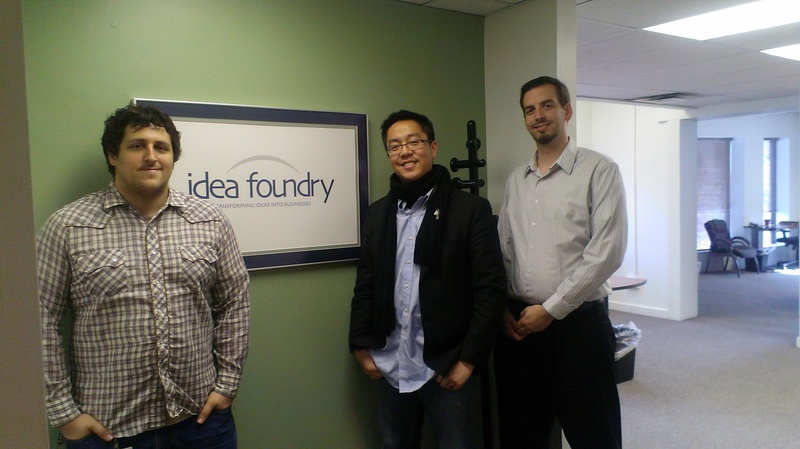 The Idea Foundry (www.ideafoundry.org) is one of Pittsburgh’s premiere technological and business startup accelerator programs in southwestern Pennsylvania. Their Entertainment & Ed Tech program is unparalleled in the region, and it is perfect for Scholar Hero’s current aspirations. 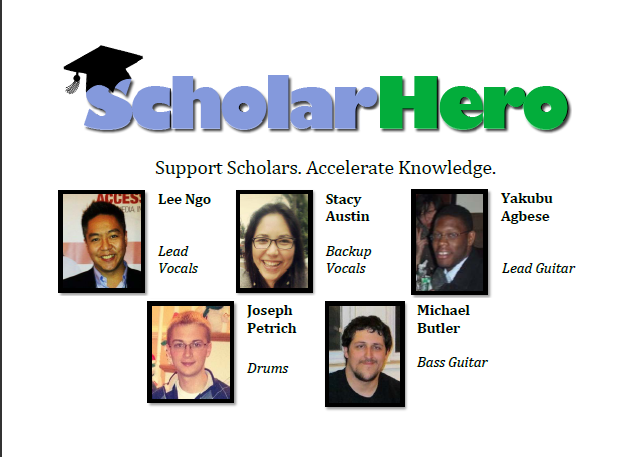 For Scholar Hero, this is a terrific milestone. This program provides the company with its first official investment, just nine months after its incorporation and barely a year after its initial conception during Startup Weekend Pittsburgh #2. The Idea Foundry also provides mentoring, advisement, and other standard resources that come with a prestigious, competitive accelerator. We haven’t been this excited since being selected as part of the inaugural class of the Thrill Mill Hustle Den incubator program! 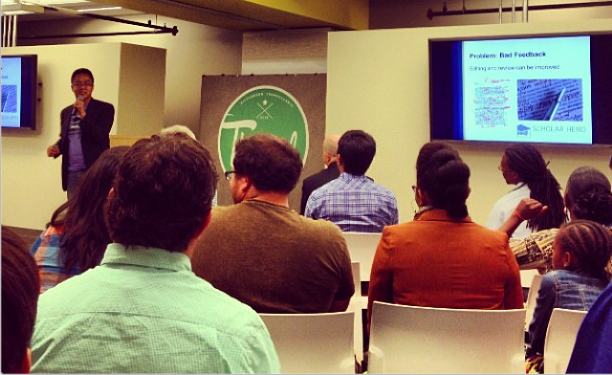 Scholar Hero founder Lee Ngo pitching at Google Pittsburgh during Thrill Mill’s Innovation Series. 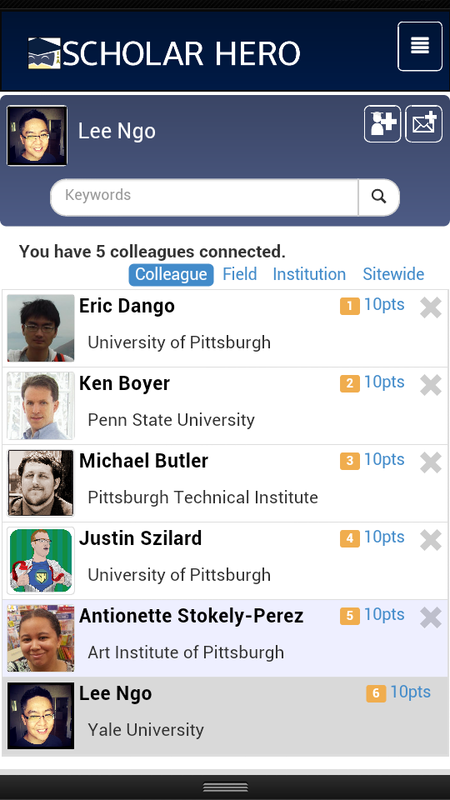 Another great perk about the Idea Foundry is its close proximity to Carnegie Mellon University and the University of Pittsburgh, schools with students, professors, and staff that we hope will be among the first early adopters of our platform. Testing and validating our product could not be made any easier for us now, and we hope that more established partnerships might emerge as well from the improved locations. The Scholar Hero Development Team hard at work on our first prototype. We hope that this is the first of many future successes to come! Our selection into this renowned accelerator program provides further validation for our unique and innovative concept, but now the pressure is on for us to deliver! We hope to do you proud, Idea Foundry! 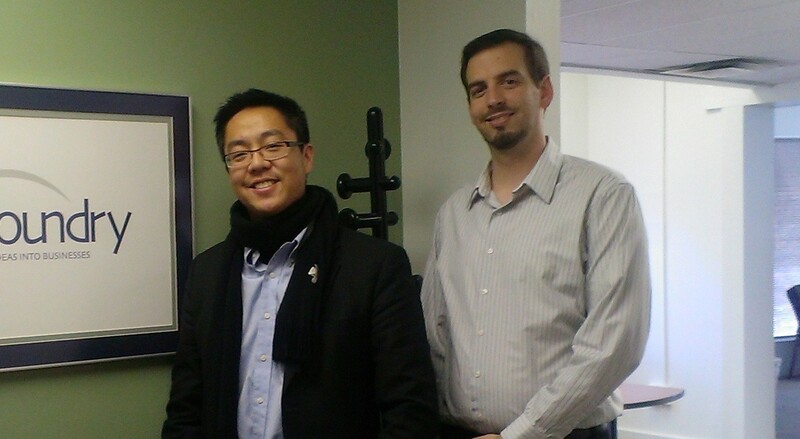 Lee Ngo is the founder and executive director of Scholar Hero, Inc. All rights reserved. Lamentably, the video does not do the presentations justice. 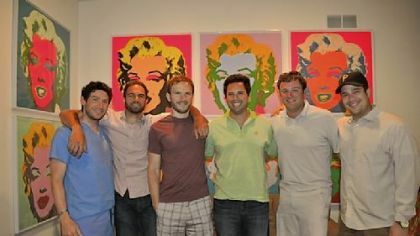 It is amazing how much our companies have grown over the last several months. In our case, we were little more than a handful of good ideas that needed to be refined into a bona fide company. For our successes, we must thank Thrill Mill for the opportunity they’ve given us as well as the countless people who have contributed to our development along the way. 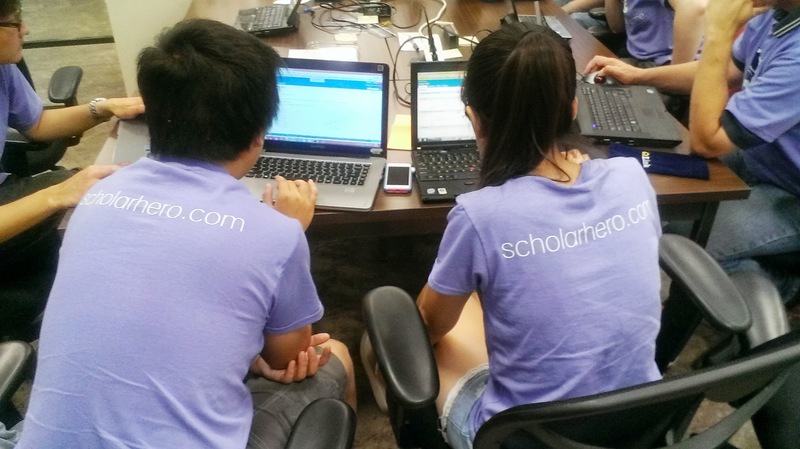 Keep an eye on this blog and our landing site http://www.scholarhero.com for more updates! Getting a startup off the ground is a lot like taking the Kobayashi Maru. Getting an educational startup off the ground, however, is a lot like taking the Kobayashi Maru if you’re not Captain James T. Kirk. Earlier this month, Greg Meyer of Information Maven wrote this article on why working on a startup is a lot like the Kobayashi Maru simulation test featured in Star Trek II: The Wrath of Khan and the most recent 2009 re-boot film. For the really uninitiated, the “Kobayashi Maru” is an unbeatable test, frequently described as depicting a “no-win scenario.” In the ostensible context of the film, the test examines how a Starfleet cadet responds under impossible circumstances and, ultimately, the potential commander that they will be. How is the Kobayashi Maru like a startup? “Startups are created with the purpose of becoming big, failing, or being bought. They seem feel like the proverbial no-win situation because everything has a competitor. If someone isn’t spending money with you, they are spending money on something else that they’ve probably been doing for a long time. And there’s so much noise everywhere. How can anyone possibly create something new? In other words, startups need a James T. Kirk, someone who is incredibly agile, gifted at tactile thinking, and willing to “bend” the rules in order to claim victory. (He remains the only person in Star Trek history to ever “beat” the Kobayashi Maru.) Innovation comes in many forms, but it usually happens when someone will maneuver through the obstacles that they will inevitably face while trying to confront the status quo. How is this relevant to Scholar Hero? So can anything be done? Absolutely. What would James T. Kirk do? This is what we ask ourselves at the start of every day (seriously). Even though we might be up against a much more adamant status quo, the size of the mountain should never deter whether or not we want to climate. What we will do is change the system. We will find a way reconfigure the very essence of whatever is afflicted by the malady, or we will redefine the problem altogether if we must. How will we do this? We have a lot of products in our backlog, but right now, we are proud of two in particular that we will debut in a few months and soon to our private beta testers. We’re on well on our way to make a huge impact! Like many startups, Scholar Hero started with a strong sense of conviction towards the ability to change the world for the better. We are convinced that the change will happen out of a sheer necessity for the survival of the academic community. And we are the ones to deliver that change.